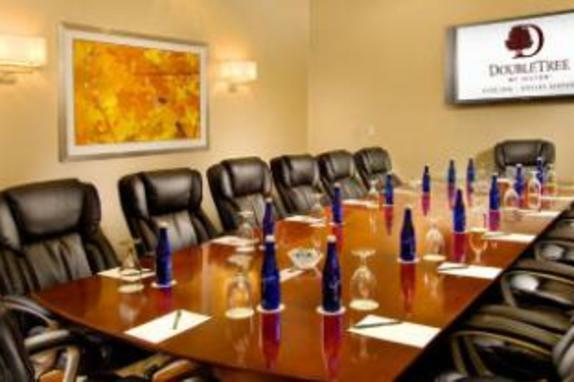 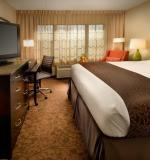 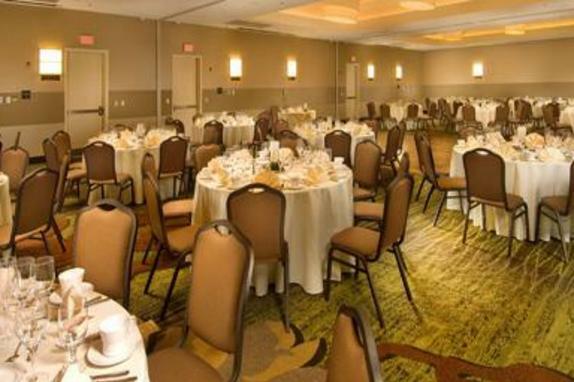 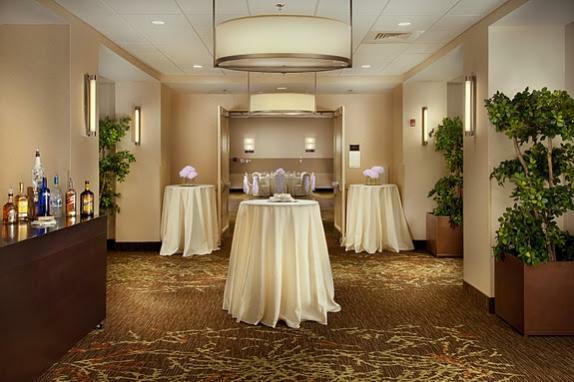 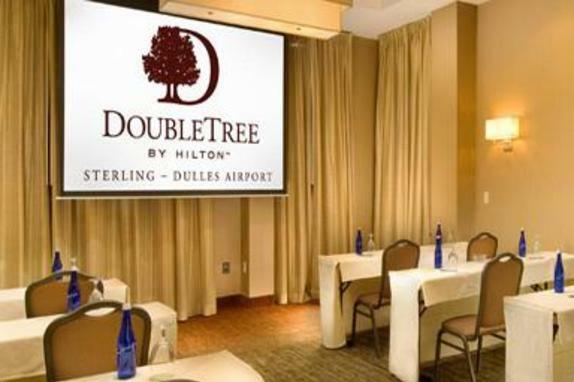 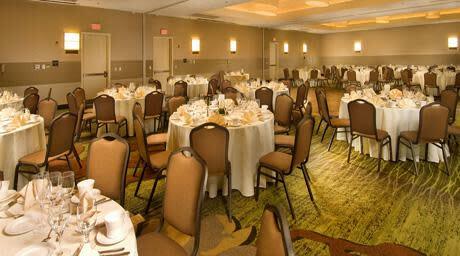 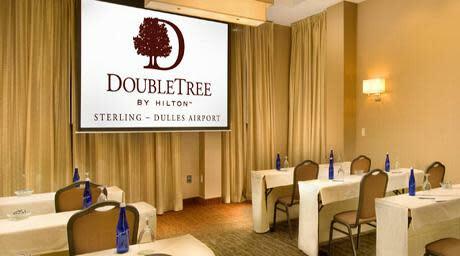 Offering over 3600 square feet, The Baywood Ballroom at the DoubleTree by Hilton Sterling Dulles Airport brings together style, efficiency and ample space for a wedding. 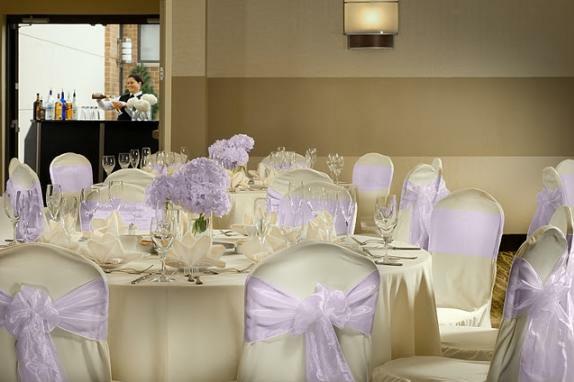 When it comes to making your wedding special we are committed to making every moment memorable. 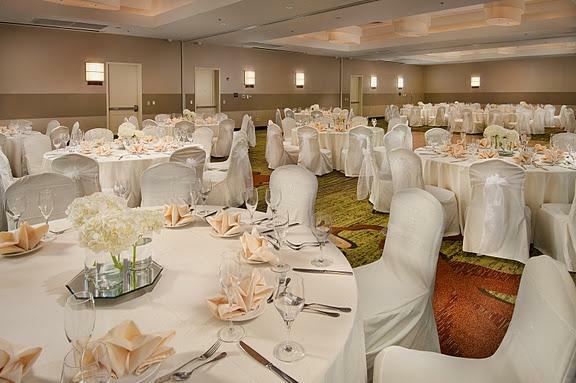 Beginning with your bridal luncheon, or an elegant rehearsal dinner, our planner will help you create a wedding that is luxurious, personalized or completely unique.